Only recently have linguists ceased to regard metaphors as mere frills on the periphery of language and begun to recognize them as cornerstones of discourse. 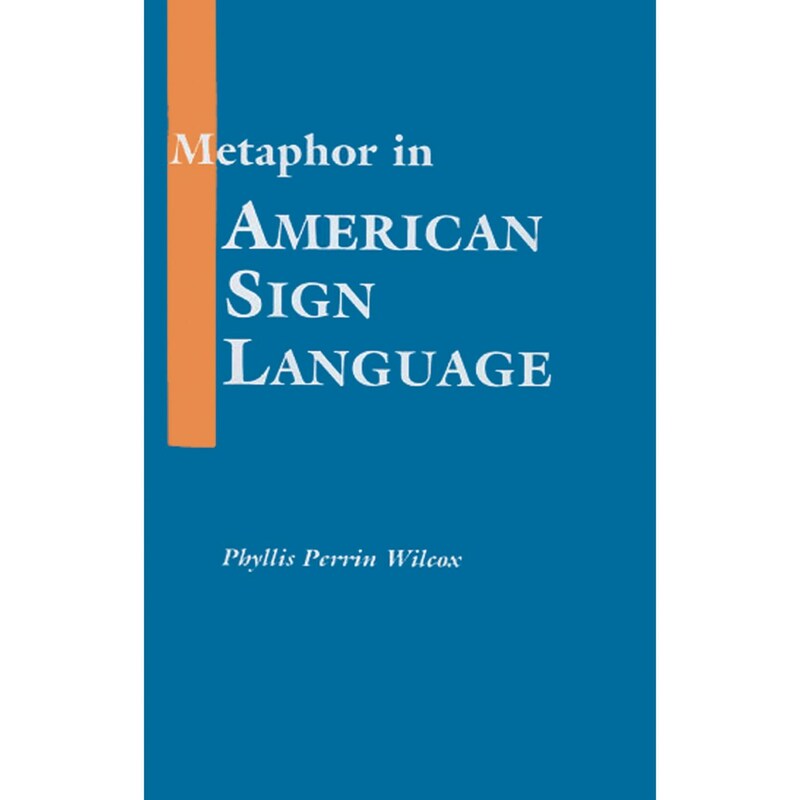 Phyllis Wilcox takes this innovation one step further in her fascinating study of metaphors in American Sign Language. Wilcox concludes her study with a close analysis of the ASL poem, The Dogs by Ella Mae Lentz. In presenting Deaf Americans', Deaf Germans', and Deaf Italians' reactions to the poem, Wilcox manages not only to demonstrate the influence of culture upon metaphors, but also to illuminate the sources of sociopolitical division within the American Deaf community. 228 pages.